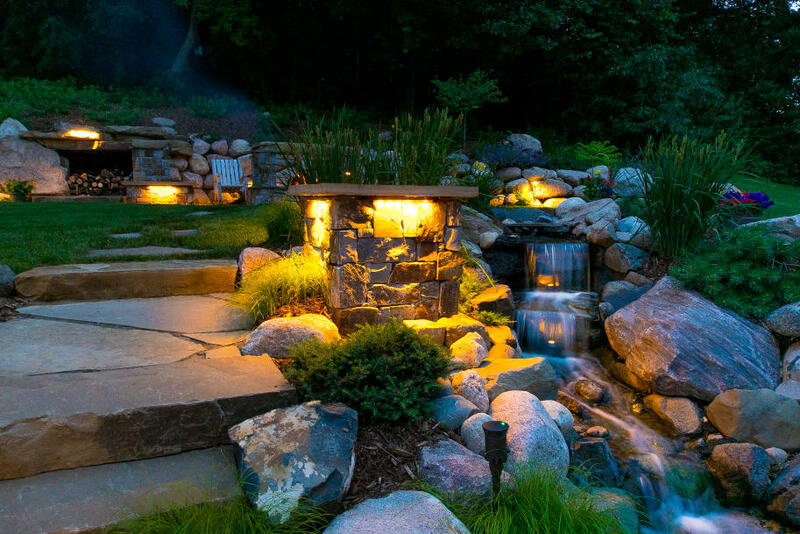 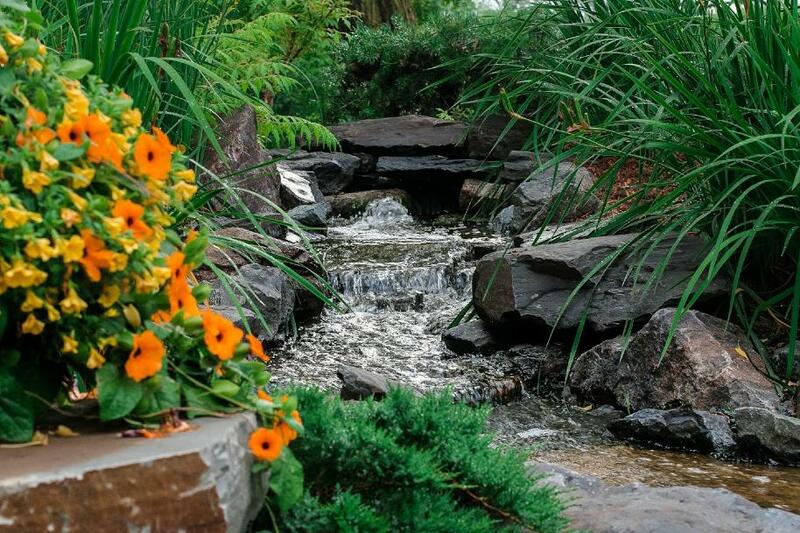 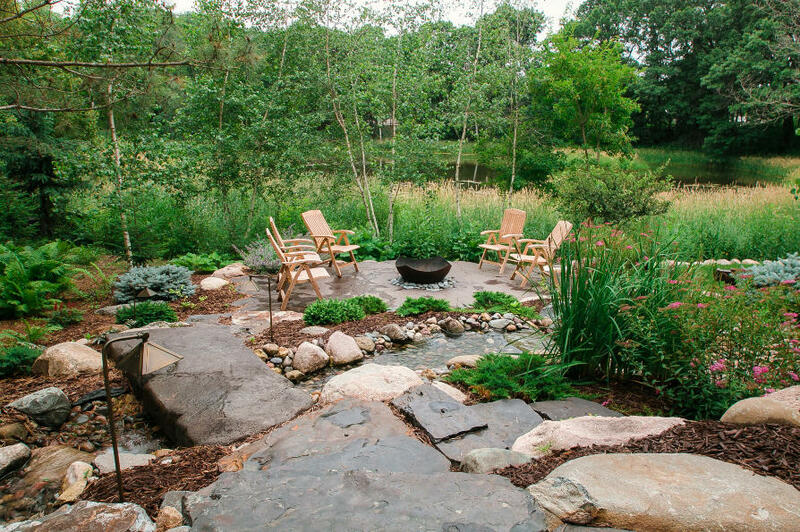 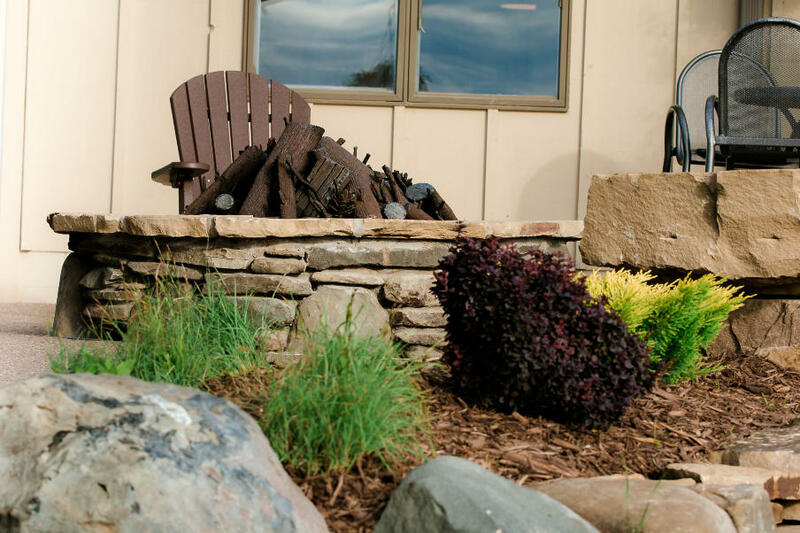 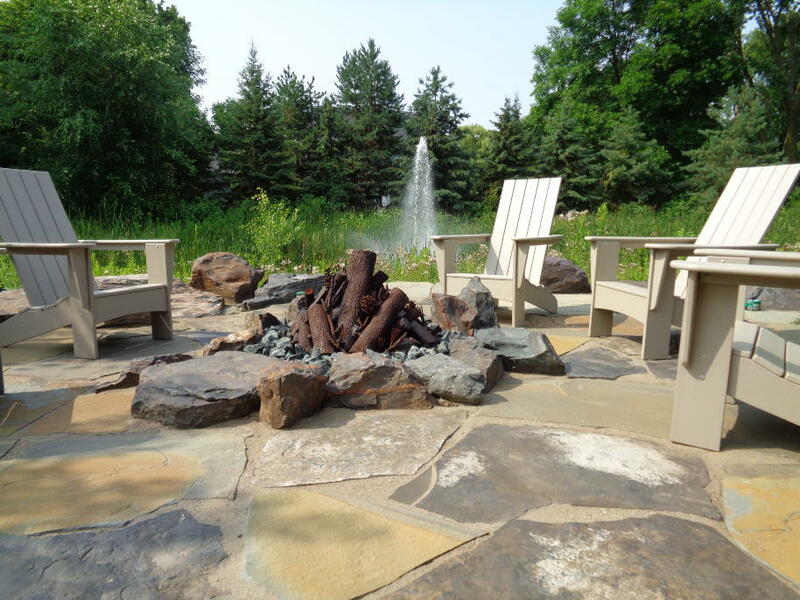 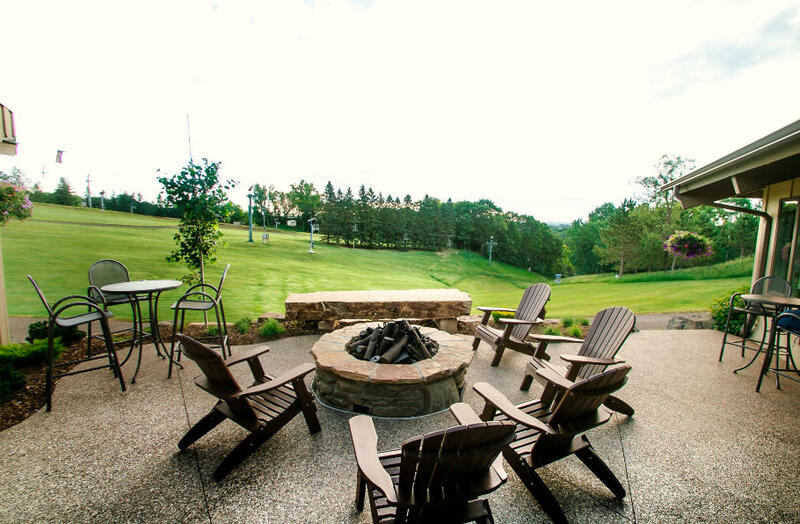 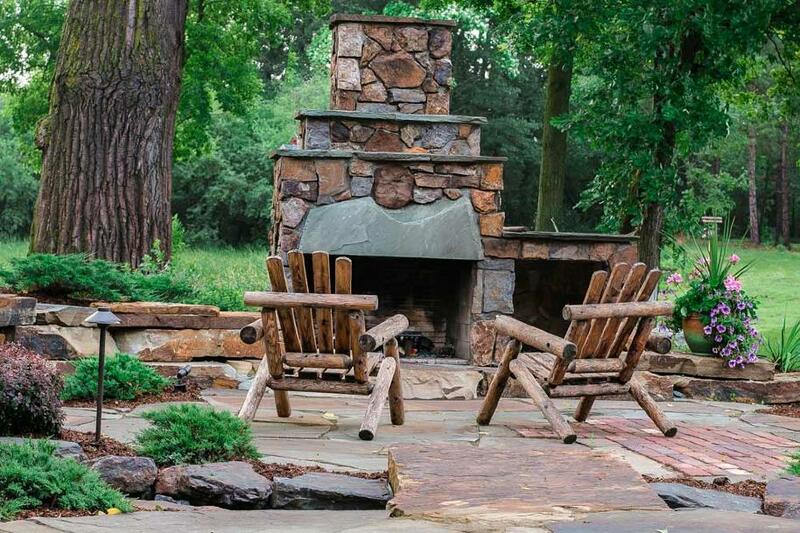 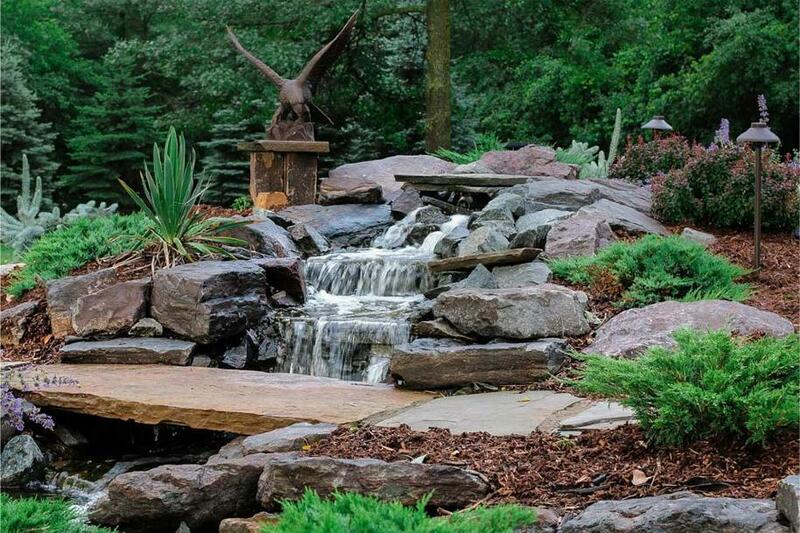 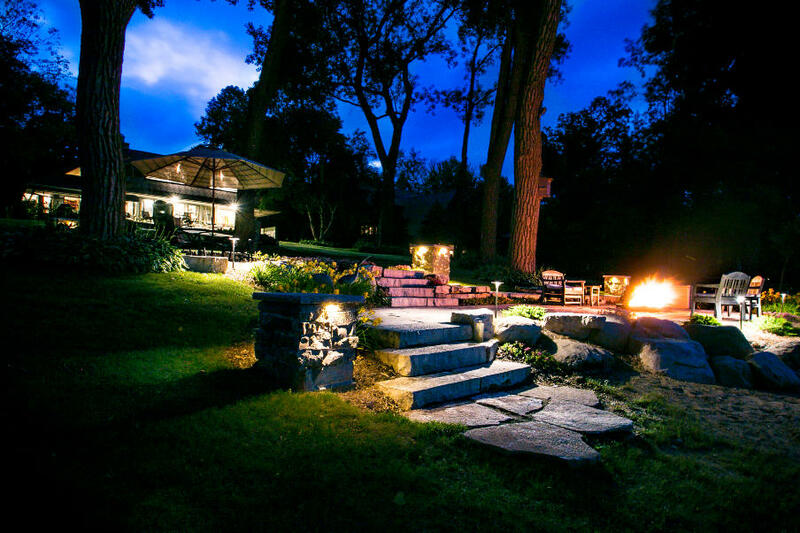 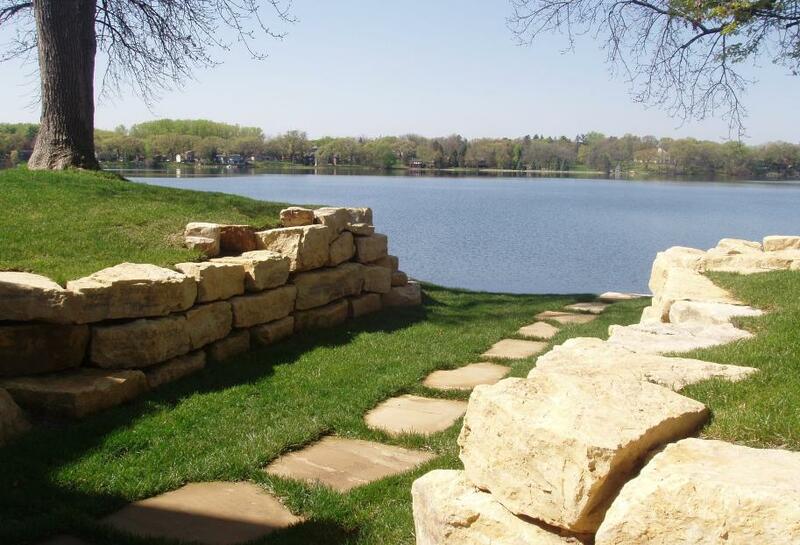 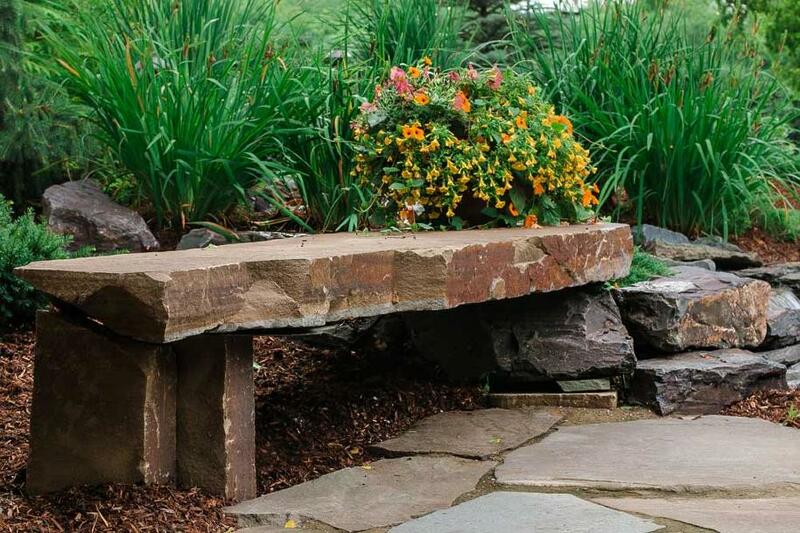 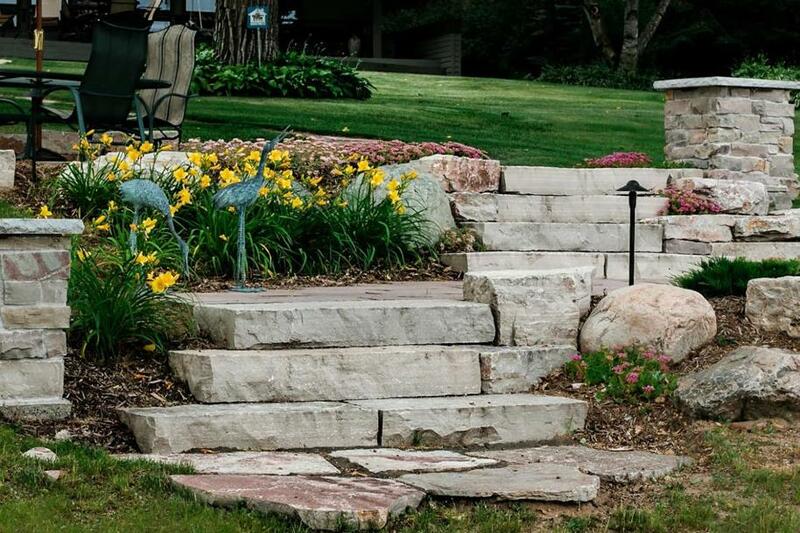 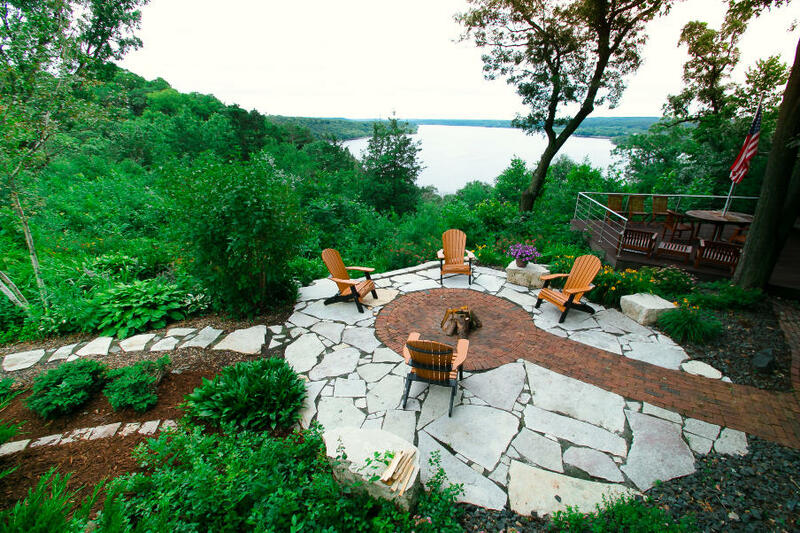 Buells Landscape Design | Landscapes to Enjoy! 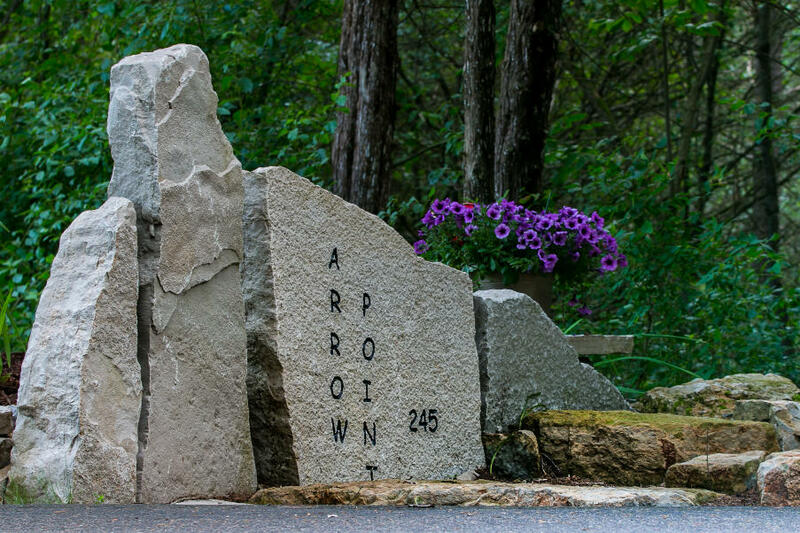 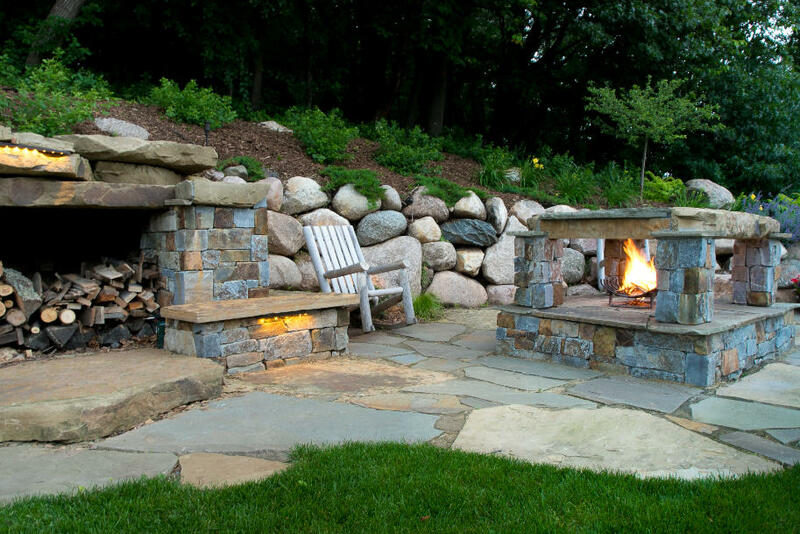 Get inspired and check out our latest projects from fire pits, backyard kitchens, full re-designs, to just a quick facelift. 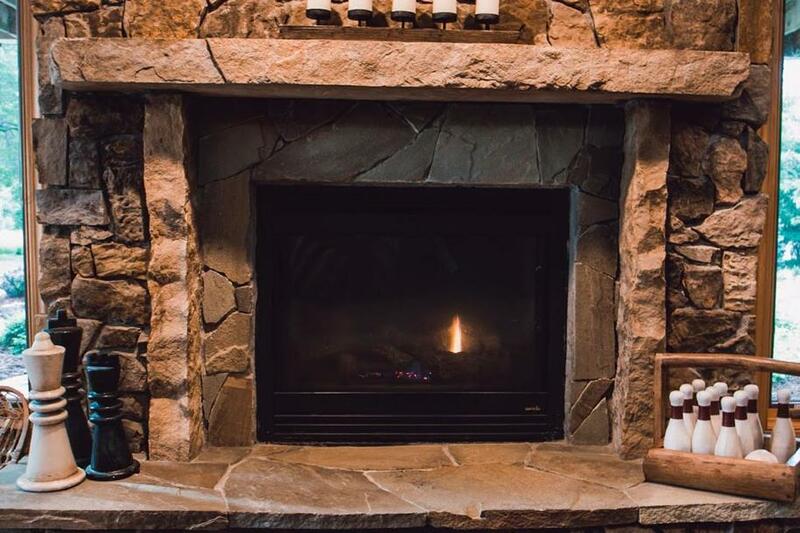 Don't forget to follow us on Instagram ! 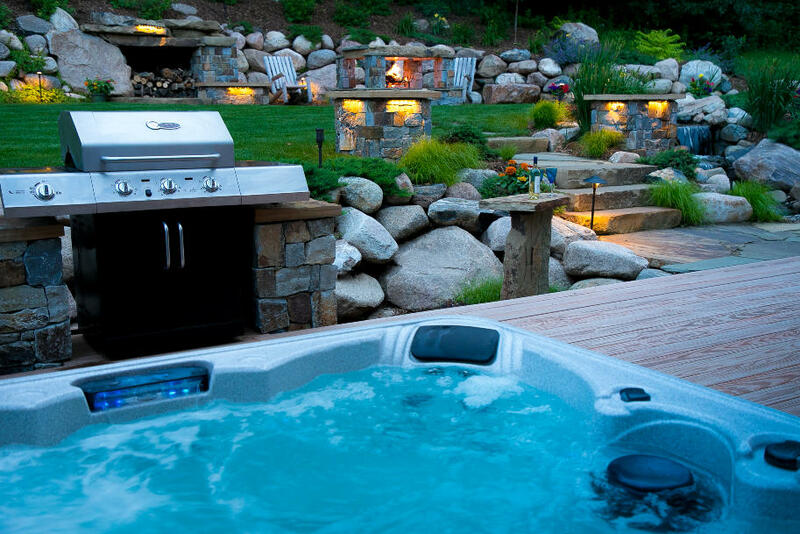 After 60 years, we know timeless designs. 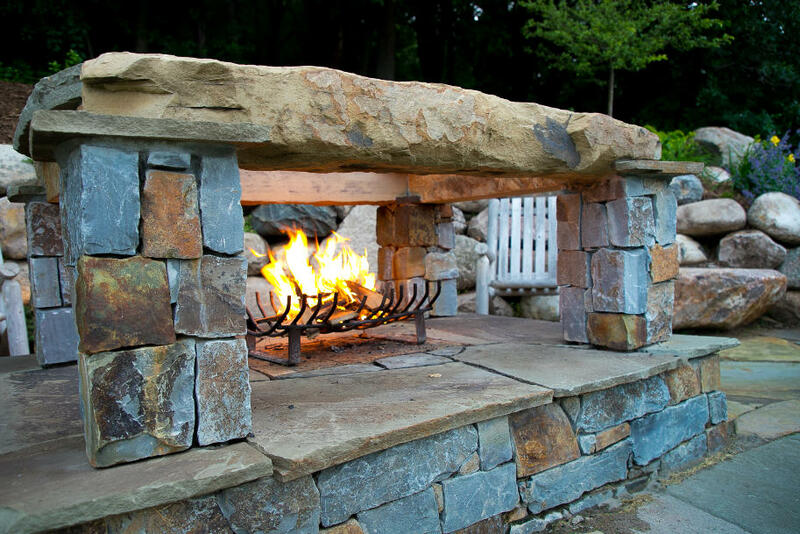 Plus we love what we do! 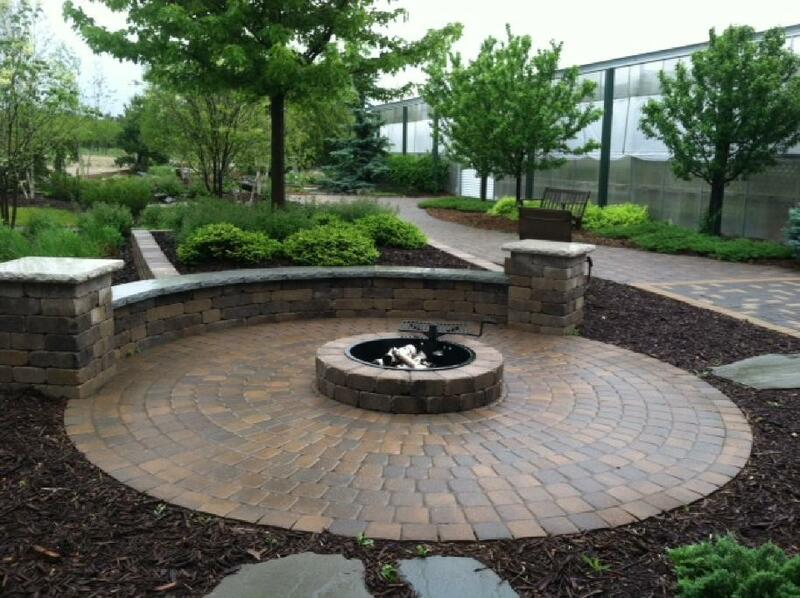 Every job is a custom template to your wants and budget, with 99% accuracy of budget to actual installation costs.